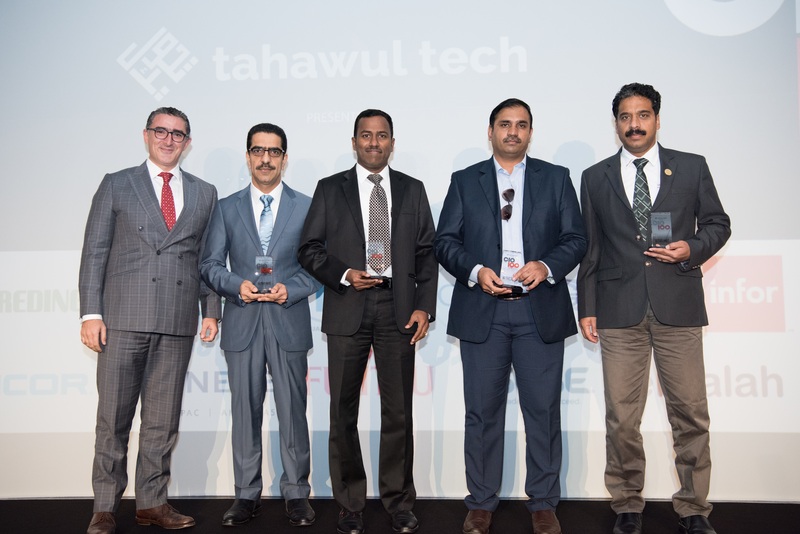 Gulf Aluminium Rolling Mill (GARMCO), the Bahrain-based international aluminum rolling mill and one of the largest downstream aluminum facilities in the Middle East, was awarded in the CIO 100 Awards 2018 which was held on Monday 29 January 2018, at the Jumeirah Beach Hotel – Dubai, UAE. An acknowledged mark of enterprise excellence in business technology for more than 30 years, the Annual CIO 100 Awards celebrates 100 organizations and their IT teams (selected from a pool of over 350 nominations) for using technology in innovative ways to deliver business value. The winning companies have used IT in various creative and strategic ways – to create competitive advantage, optimize business processes, enable growth or improve relationships with customers. GARMCO’s General Manager, Mr. Mohammed Essa, commented: ‘We are proud for receiving this award which reflects our continued efforts towards achieving technological enhancements’. ‘GARMCO will continue to strive in exceeding its efforts to achieve further success in the future.’ He added. Achieving this award portrays GARMCO’s determination to accomplish business transformation through technological innovation. GARMCO is honored to receive award for the year of 2018 and will continue to strive for further success and achievements in the future.